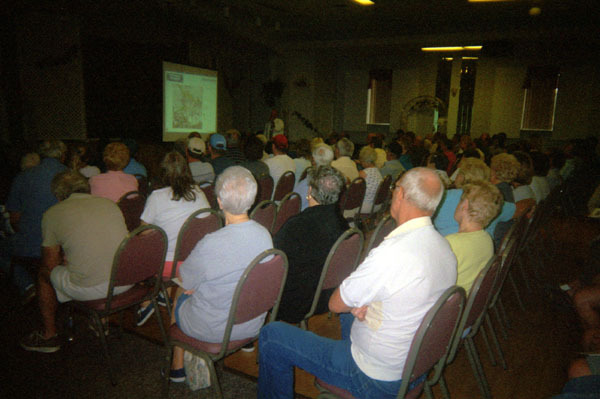 Over 250 people attended the second Public Information Center (PIC) for the I-295/I-76/Route 42 Direct Connection Project on July 24, 2003 at the Bellmawr Ballroom in Bellmawr, New Jersey hosted by the New Jersey Department of Transportation (NJDOT). At the PIC, members of the public were able to talk with NJDOT Project Team members about the project and ask questions. Participants received detailed information about Public Outreach Techniques, the Environmental Review Process, Project Need and Next Steps and Initial Alternatives and Design. 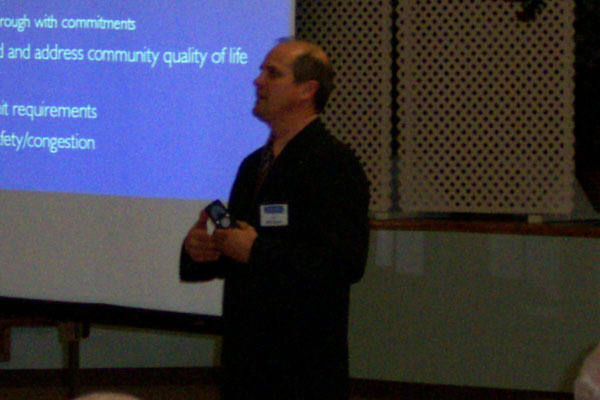 The meeting also included a formal presentation followed by a question and answer session. 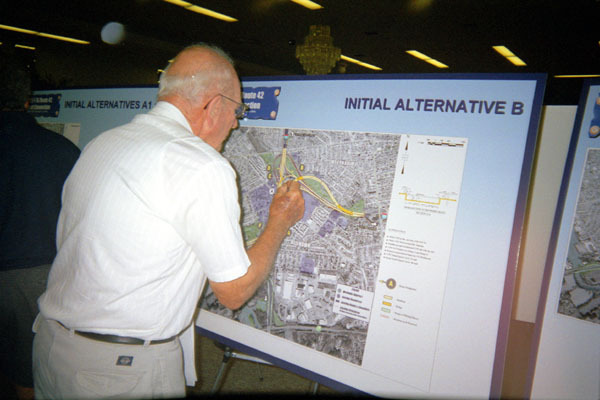 From the earliest planning stages of this project, NJDOT has utilized a comprehensive public involvement plan including newsletters, an interactive web site, a Community Advisory Committee and Public Information Centers. 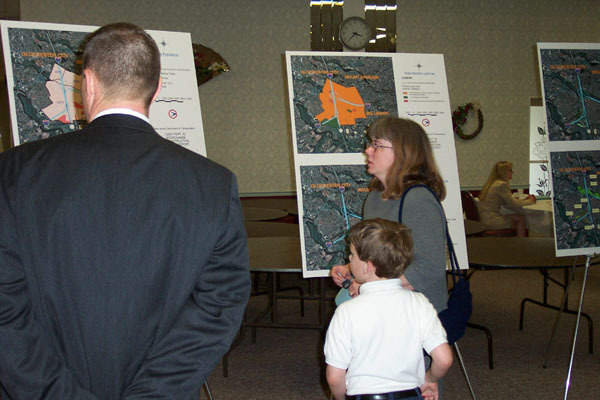 The NJDOT will continue to hold public meetings periodically throughout the planning, design and construction phases, to help people make informed comments and recommendations. The initial PIC was held on April 24, 2002.